Anger at scale of South Sligo job losses. 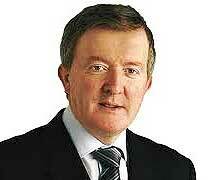 An RTE Prime Time team is visiting Tubbercurry today, Tuesday. The venue for what is to be a debate on rural issues is Teach Laighne. No details have been released to date. However, it appears that although rural matters, including job losses and the possible transfer of the Aurivo butter packing operation from Achonry to Cork are on the agenda, the event for some inexplicable reason is being restricted to only “invited” speakers and a small audience of about 30. Proceedings are scheduled to get underway in the library of the council offices at 9 pm. Anger is growing over the spate of job losses in the South Sligo town and its environs, the most recent of which include those announced in connection with the planned closure of the Aurivo Co-operative butter packing operations where it is believed possibly upwards of 20 workers may be made redundant. The Co-operative has announced that it is moving the butter packing facility from the long established Achonry base to a new plant in Cork. and switched the operations from there to Donegal. 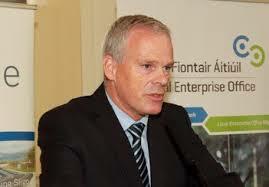 “As a commercial business operating in an exceptionally competitive environment, we will not be taking up your invitation to attend a Sligo County Council meeting. 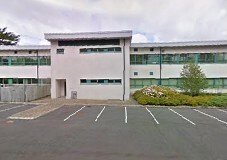 In an earlier letter, Forde stated that “on the day the regrettable, but necessary announcement regarding our Achonry site was made on 6 November, Aurivo’s senior management made contact, by phone and follow up email, with local TDs, Senators and South Sligo councillors once impacted employees and the local advisory committee had been communicated with. 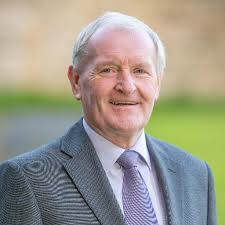 As well as serving as CEO of Aurivo, Forde is chairman of the State Dairy Board, Ornua, to whose plant in Mitchelstown, the Aurivo Achonry butter facility is being moved. According to accounts, south Sligo community interests are mobilising to block the transfer of the Aurivo butter packing facility to Cork. They are also said to have designed and are now erecting posters in support of what a source says will be an intensive campaign. park, two state offices in the town have been closed by the current government. 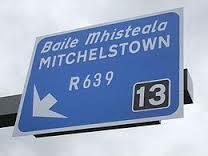 Staff have been moved from the offices to Ballina, part of the Taoiseach’s Mayo constituency, and other locations. In all, the area has lost more than 200 jobs in the last few years. In Sligo town itself, more than 100 workers are to lose their jobs with the closure of the Elanco manufacturing plant at Finisklin. The US parent company said, “cost-reduction initiatives at Sligo, including a restructuring last year, have not been sufficient in establishing a competitive business model for the facility”. activity. 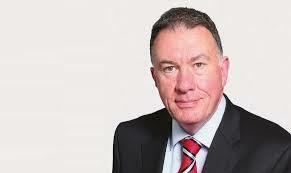 The CEO of the County Council is Ciaran Hayes. He is supported by a team of service directors and officials.